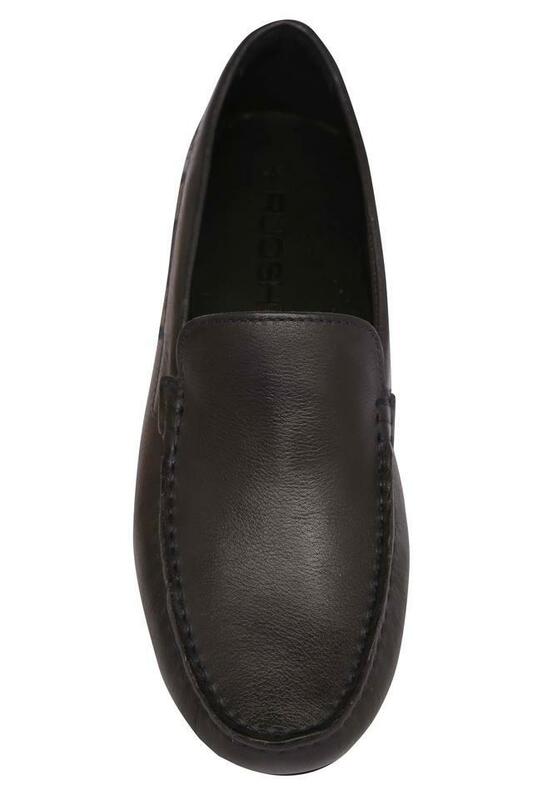 If you prefer keeping up with the latest trends, this pair of casual shoes from Ruosh will become your instant favourite. 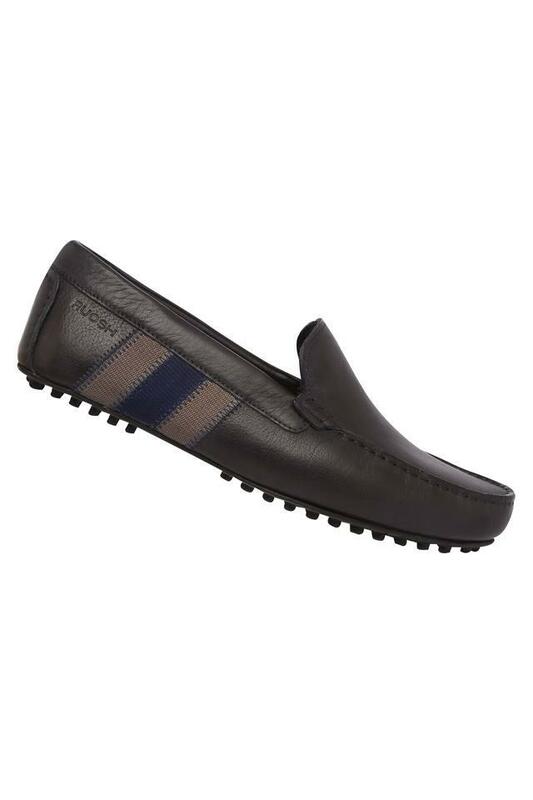 It comes with a slip on fastening that makes it convenient to wear. 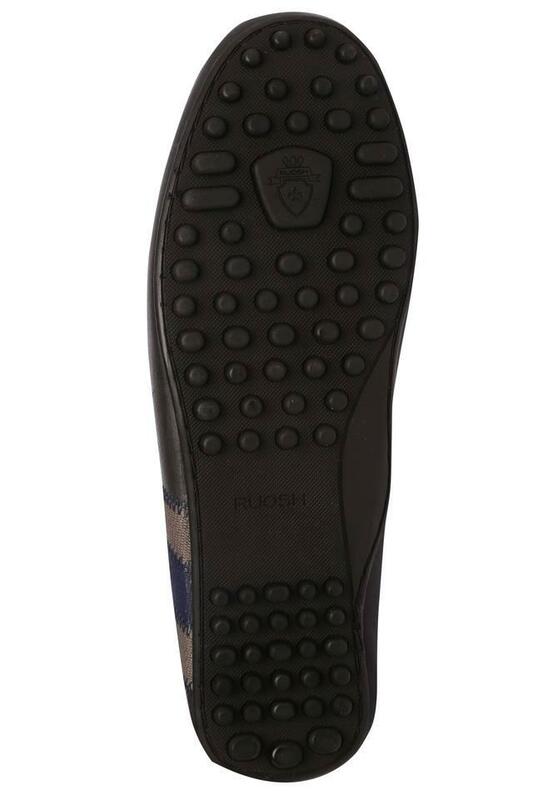 Besides, it is crafted from good quality material that will provide you with a classy finish. 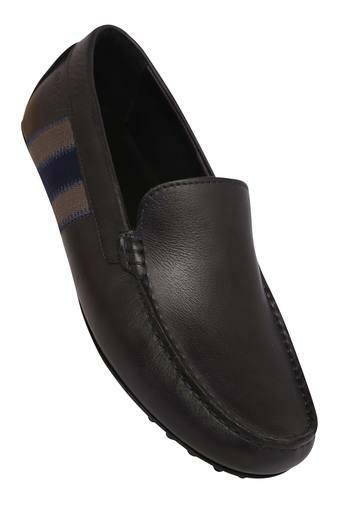 Redefine your style statement by wearing this pair of casual shoes. You can club it with a pair of trousers and a trendy shirt while you go for an outing.